Why is the rate of Melanoma Skin Cancer Increasing? Think your Electricity Bill is High? Think your electricity bill is high? Check out this funny video. Is tanning a problem or a solution? 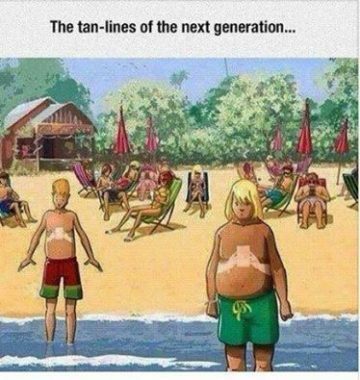 We are often told that tanning (indoors or at the beach) is bad for us….